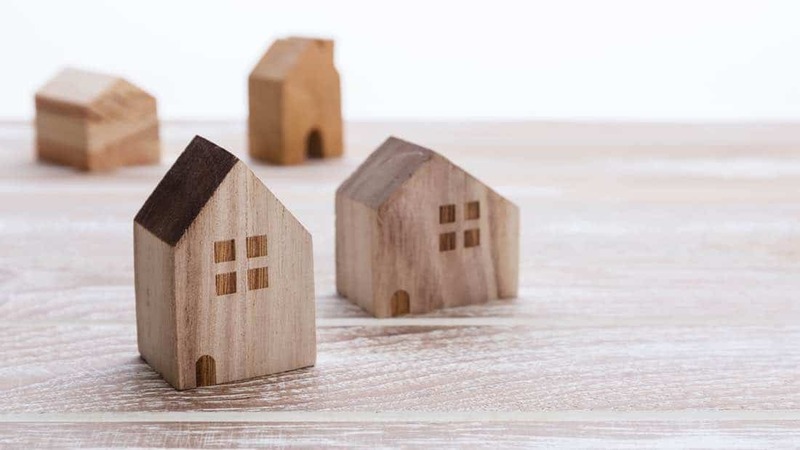 Victoria and New South Wales have recently introduced a range of land tax surcharges targeting foreign investors, both individual and corporate. The aim of the surcharges is to reduce the amount of property which is purchased and held by foreign investors, pushing prices up for Australian citizens. However, the rules may also inadvertently affect some expats living in the country, as the rules state that a ‘foreign person’ applies to anyone who is not a permanent Australian citizen or one who does not hold a permanent residence visa. This is likely to apply to most expats living in the country on a business innovation and investment visa 188. How will the new land tax surcharge affect you? Foreign persons (anyone who does not hold a permanent residence visa) purchasing residential property in Victoria will have to pay a surcharge of 7% on top of the existing tax surcharge. The new surcharges have to be paid on top of the existing property tax surcharge for Victoria which currently stands at 1.5%. Foreign persons will also not be able to benefit from the tax-free threshold which applies to naturalised persons or those holding a permanent residence visa. The additional surcharge is also payable even if the original land has a nil tax assessment under other provisions. If you are an expat and need help filling in your Australian tax return or you are not sure if you are affected by the new rules, get in touch with one of our team today. We can help assess your current situation and give advice about the most tax efficient way to go about investing in Australian property. As expats ourselves we have first-hand experience helping residents purchase property and complete their expat tax returns in Australia.